So, What Should My Title Tags be? To answer this question, some SEOs end up relying on PPC ads to see test keywords. They do this by plugging a potential title tag into a PPC ad, and based on the success (or failure) of that ad, decide whether or not to apply their trial title tag to a page on their site. 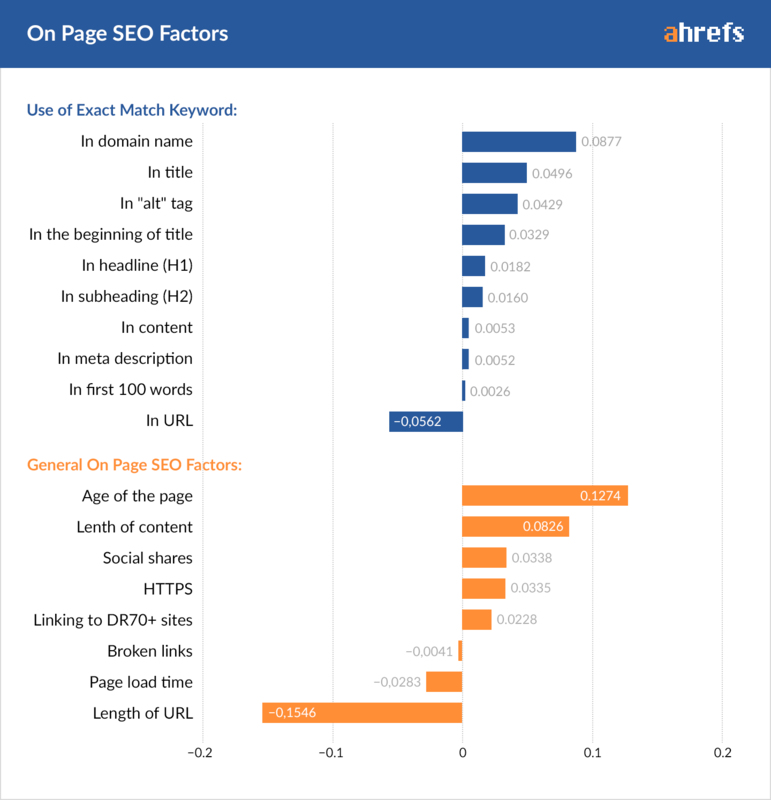 According to a recent study done by the Wayfair SEO team, this tactic is dangerous. The Wayfair SEO team believes the reasoning for this to be that the success of a paid ad is different in nature to the success of an organic page in a key way: those clicking on PPC ads are not a random sample of people, they are the type of searchers who click on ads. These people tend to respond positively (by clicking) to promotional language (“sale”, “50% off”, “free shipping”). When the rest of us (those that don’t click on ads) see the words “50% off” in an organic search result, we think we’re being scammed, and keep scrolling. If you’re looking for a quick and easy way to find optimal title tags, it looks like you have to keep looking beyond the success of PPC ads. Unfortunately, finding the perfect title tags may take a lot of time and data. The only hard and fast rule I would suggest for page titles is to make them as descriptive, relevant and accurate as possible. They should tell you what you will see on the page once you click through – for example, don’t promise “How to do something” and then write an article about why you should do something, without explaining how. The title should contain relevant keywords – and by that I mean relevant to the page. No point in writing an optimised title full of a top search term if the page is not written around that search term.